Woburn, Mas – Comindware, a leading global provider of innovative Work Management solutions, announced today that Michael Donaghey has joined the company as a Vice-President of Sales. Michael will lead the company’s sales operations in the America’s as the company continues to gain momentum on the market and increase its customer’s base. Michael will play a critical role in increasing the market penetration of Comindware Tracker – the professional solution for business process atomization and Comindware Project – a professional solution for project planning. Comindware’s innovative solutions include business project management (Comindware Project) and business process management (Comindware Tracker) and are built on top of a pre-integrated social collaboration platform – Comindware Team Network. The platform enables large corporations to plan, execute and collaborate in real time delivering efficient team collaboration in the context of work. Michael brings more than 20 years of executive and sales management experience to Comindware, building and scaling various companies. Prior to joining Comindware Michael worked at Cognika where he most recently served as Vice President of Business Development. His ability to acquire and train top sales and marketing talent led Cognika to become a dominant player in the video/big data analytics space. Comindware® is a fast-growing, global software company delivering innovative Work Management solutions that enable businesses to manage their operations with higher performance and efficiency. Aiming to optimize team work through a complete professional solution across the enterprise, Comindware provides a full set of Products and Services for predictive Project Management and adaptive Business Process Management based on the industry 1st Pre-integrated Enterprise Collaboration Platform. 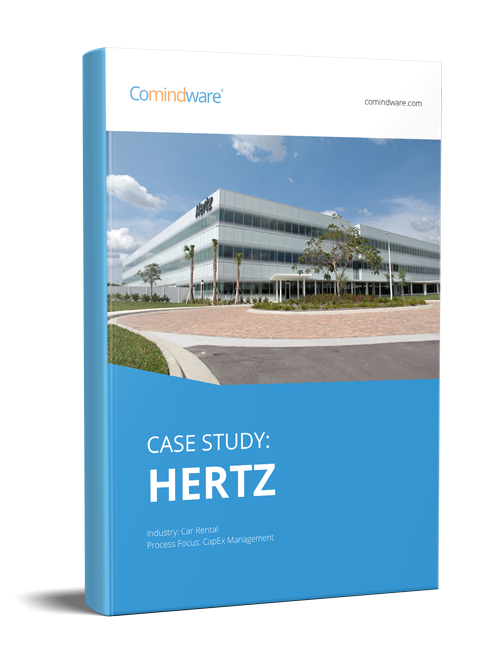 A privately run company, Comindware is headquartered in Boston, Massachusetts, USA, with offices in Munich, Germany. Additional information is available at www.comindware.com.